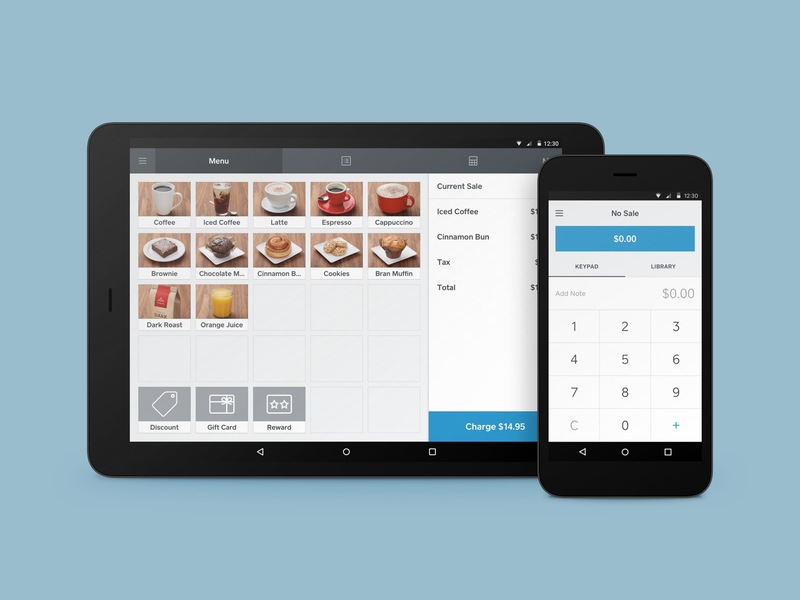 Square Point of Sale is the app that made credit card processing available to anyone with a smartphone. Today it has grown into a fully featured point of sale system with an ever growing feature list. Historically being an iOS based app we spent large parts of 2015 improving our Android app, introducing a new visual language and bringing it to feature parity with iOS. 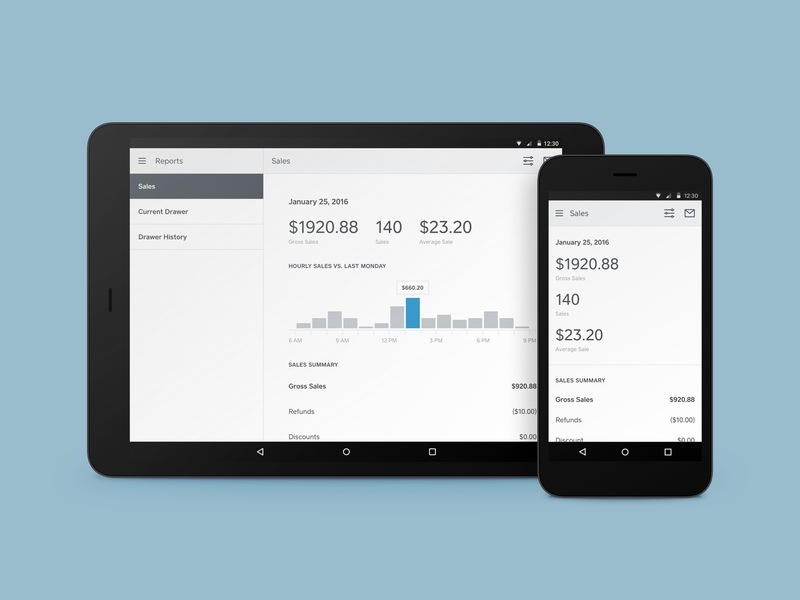 As sellers might switch between operating systems we wanted to keep the Square experience consistent across devices, while still adhering to Android guidelines where suitable. After joining the newly established Square design team in New York 2013 I was on the journey that took Square from start-up, via an IPO, to become one of the fastest growing tech companies on the market. 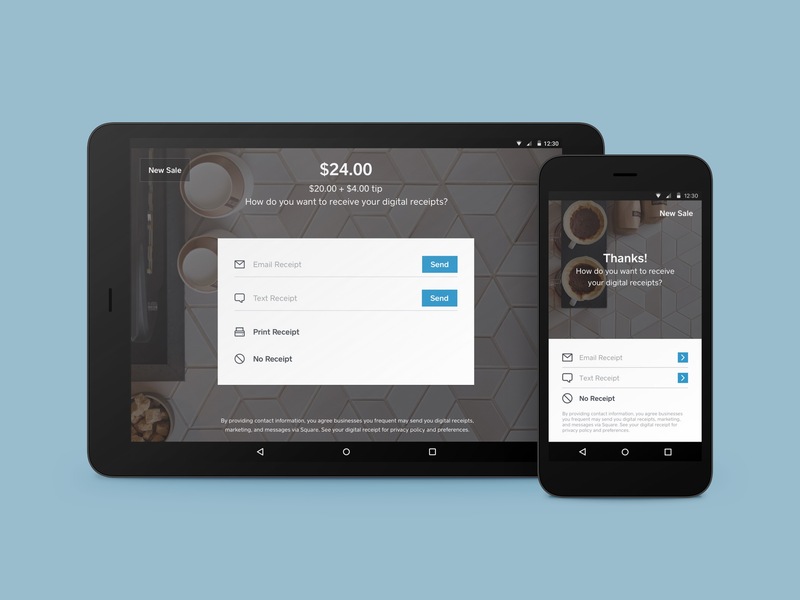 At Square I worked on products such as Square Wallet, Square Point of Sale, and Square for Restaurants while collaborating across teams and timezones, impacting hundred thousands of customers worldwide. My 5 years at Square have been lined with learnings, obstacles, and rewards. Altough on a sabbatical until the end of the year I would love to chat about future opportunities. Especially in NYC, Stockholm, or remotely. Send me an email and let's talk more. I'm also on Linkedin.